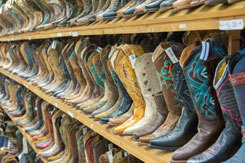 Country Square Western Wear is one of the best names in the Federal Way area western boots market. 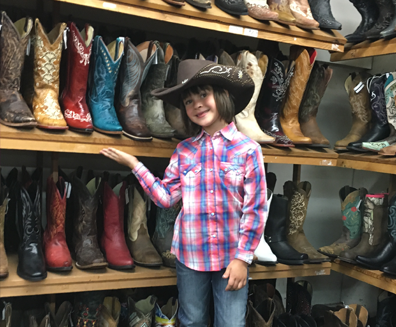 We’ve proudly been serving Federal Way, WA and the surrounding area with our cowboy boots and cowgirl boosts since 1986. Cowboy boots were considered an iconic symbol for horse riders in early decades of 20th century. Today, however, cowboy boots have been redesigned in many ways so that they can now be used for casual, dress, work and many other purposes in Federal Way. Our cowgirl boots for Federal Way women and girls are available in many designs and styles. Cowgirl boots can be used for anything, from horse riding to your favorite dance party. Western boots are very trendy and fashionable for Federal Way women and girls. 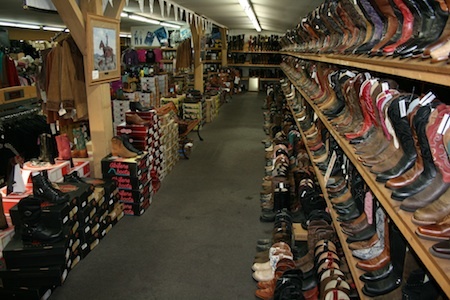 At Country Square Western Wear, our western boots, cowboy boots and cowgirl boots offer amazing comfort and durability. Call us at 253-220-7674 to find out more.